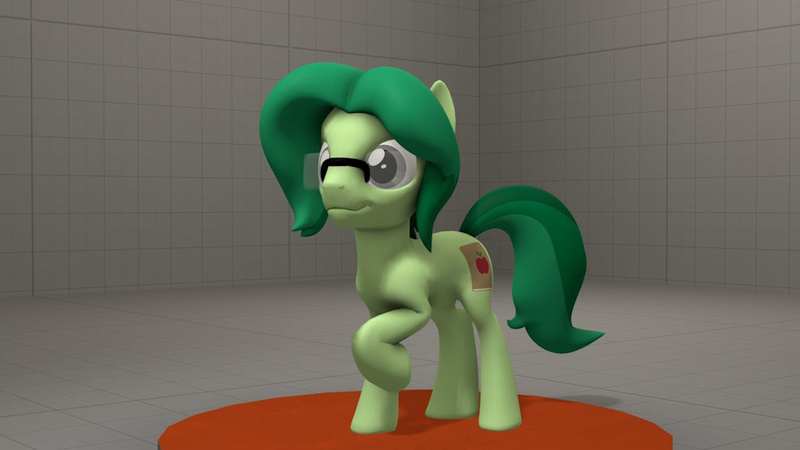 I commissioned whiteskypony to make an Appel model for me. YOU MAY USE THIS MODEL IF YOU LIKE! 3. And please adhere to my F-List if you wish to make NSFW stuff with him. I'm surprised he's able to get all five legs to the ground though! Oh how cute! I'm surprised he's able to get all five legs to the ground though!